The tightening labor market is forcing employers to create rich benefit plans to attract and retain the best talent. After standard benefits, such as health insurance and retirement plans, the ecosystem for secondary benefits is expansive. Since employers cannot reasonably offer all types of benefits, it is important they strategically deliver ones that provide the greatest impact. A survey from OfficeTeam, a division of Robert Half company, suggests that wellness benefits are a must have. The survey found that 73% of professionals said a company's health and wellness offerings influence their decision to work there. Thirty-seven percent said that their decision is influenced a “great deal” by the wellness benefits an employer offers. Although gender did not have much of an impact when reviewing responses in general, males are twice as likely to be impacted a great deal relative to females. Also, younger adults (18-34) are also the most likely to be impacted a great deal and the least likely to ignore wellness benefits when making employment decisions. Eighty-seven percent of this age cohort are influenced by wellness benefits. Wellness incentives that reward healthy behavior (26%) and access fitness facilities or programs (23%) most influenced employee decisions. Fortunately, these are the resources most commonly offered by organizations. Twenty percent of companies don't have any health and wellness options. The number of employers not offering wellness benefits continues to decrease. The survey also captured data about wellness programs from employers. Employer size continues to be correlated with the likelihood to have wellness benefits. 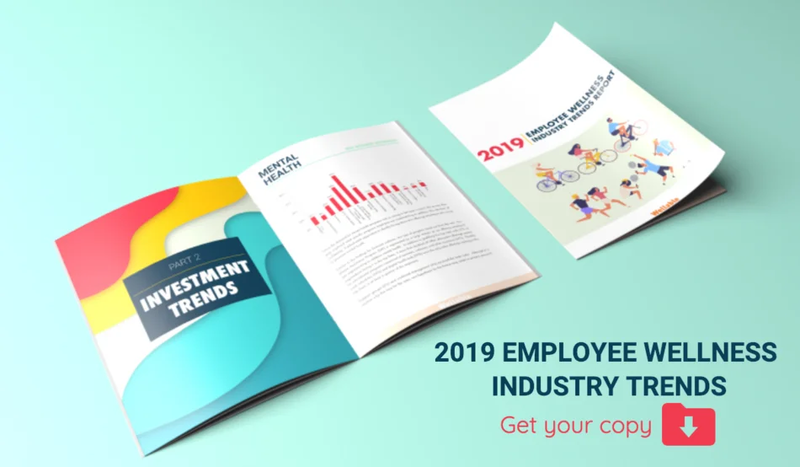 Thirty-four percent of employers with 20-49 employees do not offer a wellness program while 8% and 10% of employers with 500-999 employees and 1,000+ employees do not, respectively. The survey was developed by OfficeTeam and conducted by an independent research firm. It includes responses from more than 1,000 workers employed in office environments in the U.S. and more than 2,800 senior managers at companies with 20 or more employees in 28 major U.S. cities.